Sport science is a discipline young in its years compared to medicine and astronomy but over recent years the pursuit of excellence in sport has driven it on. 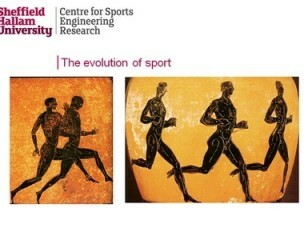 As we approach the London 2012 Olympics we look at what developments have been made in this field in terms of both engineering and medicine. Join scientists and engineers as they talk about the technology they create to help athletes achieve their goals.